Boasts 32 Highway MPG and 22 City MPG! 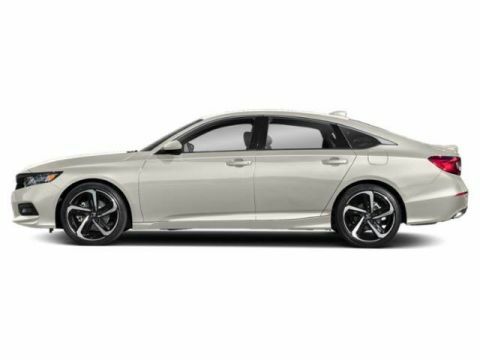 This Honda Accord Sedan boasts a Intercooled Turbo Regular Unleaded I-4 2.0 L/122 engine powering this Automatic transmission. 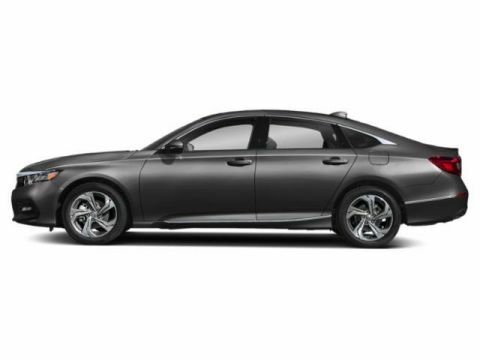 Wheels: 19 Machine-Finished Alloy w/Gray Inserts, VSA Electronic Stability Control (ESC), Valet Function. 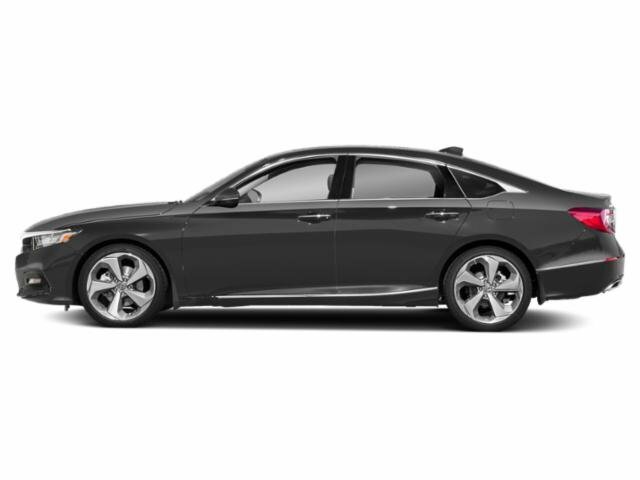 * This Honda Accord Sedan Features the Following Options *Trunk Rear Cargo Access, Trip Computer, Transmission: 10-Speed Automatic -inc: shift-by-wire (SBW) and paddle shifters, Tracker System, Tires: 235/40R19 AS, Systems Monitor, Strut Front Suspension w/Coil Springs, Steel Spare Wheel, Speed Sensitive Rain Detecting Variable Intermittent Wipers, Side Impact Beams. 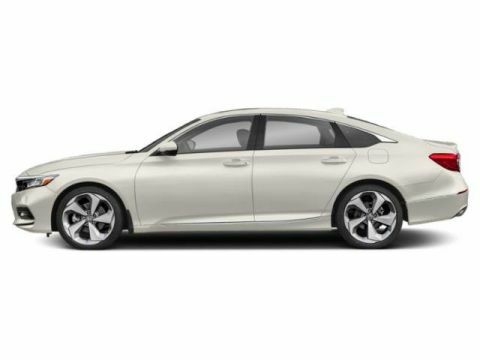 * Visit Us Today *Come in for a quick visit at Ide Honda, 875 Panorama Trail South, Rochester, NY 14625 to claim your Honda Accord Sedan!